I got in touch with fly fishing in Sweden at the end of the 1970s when I was a child. 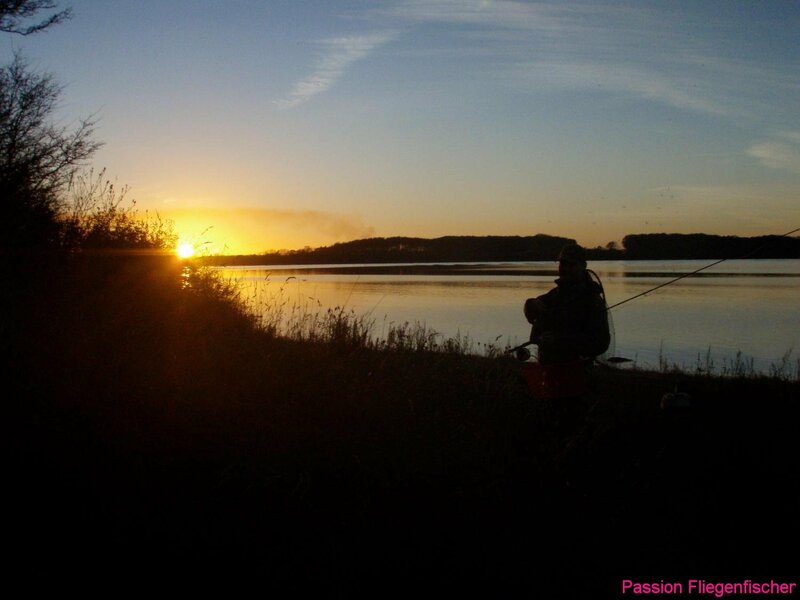 Since then my common angling equipment were loosing importance more and more. until at the middle of the 1990s I was almost using fly fishing gear. Up to now this kind of angling didn’t let me go again. Many experiences I could gain during the vacations, if my studies of constructional engineerings were allowing it in terms of time and money. 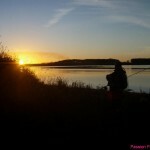 Whether fly fishing in Denmark for seatrout, in Germany or Sweden for trout and grailing, or in Norway for atlantic salmon: I don’t want to miss my time at the fishing waters. Within the many sided spectrum of fly fishing I enjoy fly casting much. 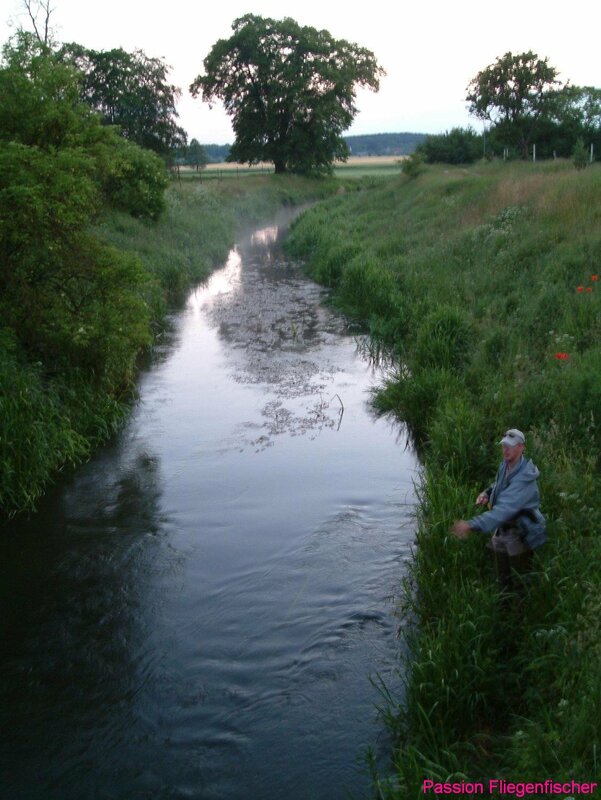 For this reason I passed through many fly casting courses, given et al by Uwe Rieder, Jupp Verstraten, Bernd Ziesche, Lasse Karlsson, Nicolai Eriksen, Thomas Dürkop, Stefan Gericke, K.L. Mänzel, Karl Mayer. My solid base and my further casting techniques I owe Hans- Ruedi Hebeisen, at him I took several casting courses. 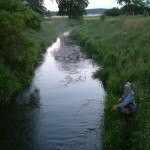 Further more I trained frequently fly casting together with Thomas Lost and Thorsten Hüter for about 4 years in Berlin. 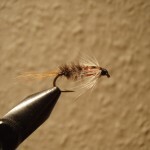 As an engineer I was especielly interested in the physical implications taking place during the fly cast – since I’m convinced that only a deeper knowledge about something, whatever kind or type, enables a confident handling. In this sense I will continue looking for a lively exchange and will be opened for new suggestions. 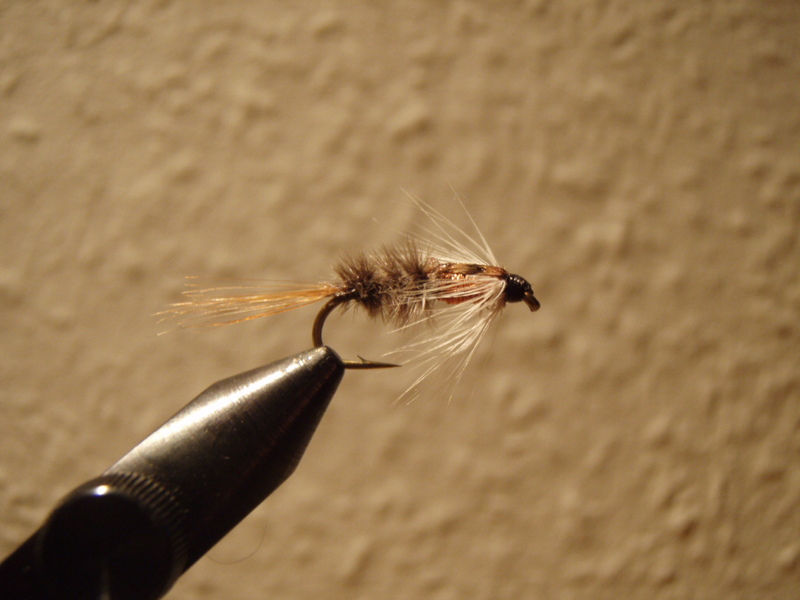 From 2007 until 2013 I worked as an instructor at the Hebeisen Flyfishing School teaching his casting style and further more I’m certified fly casting instructor of the FFF. 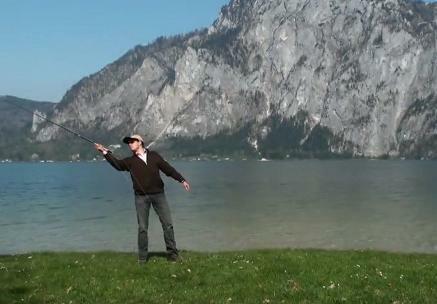 In 2009 Hans- Ruedi Hebeisen produced the educational film “Perfect Fly Casting”, for which I was standing not only infront of the camera, but especially also contributed to the (physical) phrasings. In 2013 I occupied myself deeply with the impact of the fly rod deflection, which resulted in my essay “Experimental investigations on the fly rod deflection“. My aim of a deeper understanding helped me to went through those challenges.